This is a pretty interesting story. There have been several sites that seem to predate Clovis, but there has been considerable resistance to their acceptance. The Manis Mastodon seems to be a pretty solid case based on many lines of evidence. Really, Clovis-first bites the dust. And for the folks saying “well, it’s reeeealy early Clovis” that seems to be stretching the meaning of “Clovis” so far it’s meaningless. 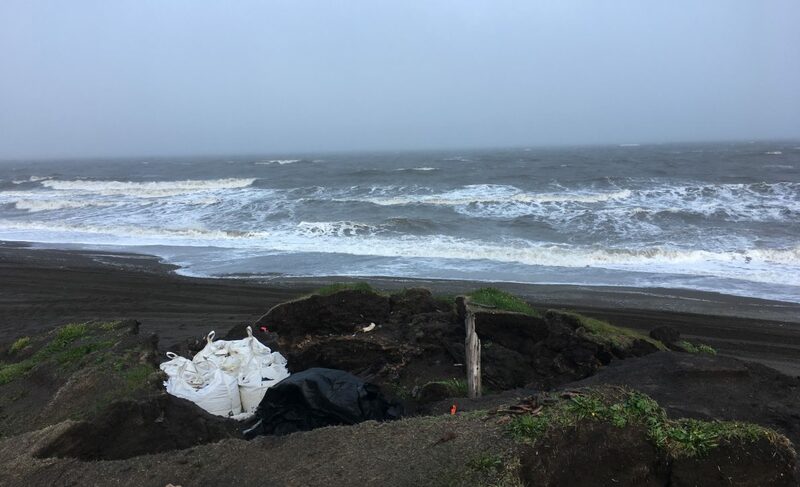 Manis Mastodon: a 13,800 year old Archaeological Site on the Northwest Coast | Northwest Coast Archaeology.